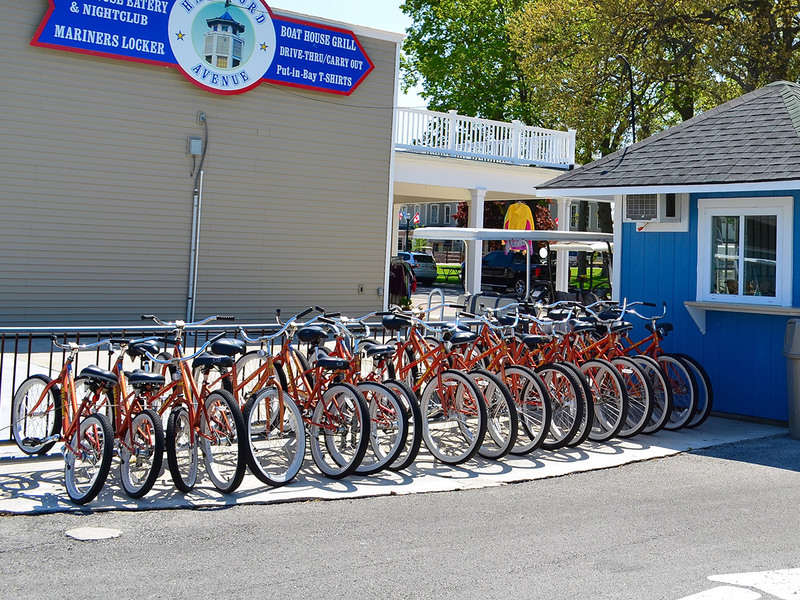 Formerly known as Park Cart Rental, and Island Resorts Bike Rental, Boathouse Cart and Bike Rental is located on the Boathouse Block Hartford Avenue Put-in-Bay on South Bass Island. 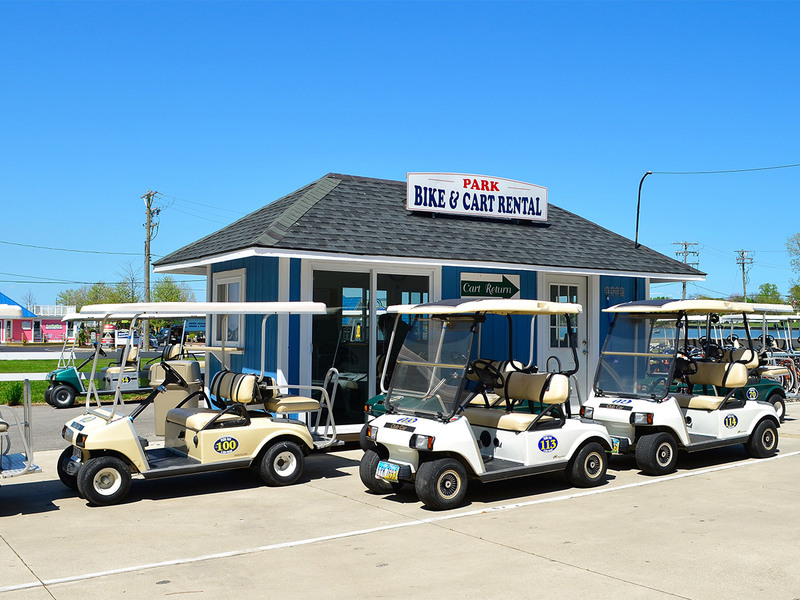 Rent Golf Carts and Bicycles steps away from the Jet Express and all of the Bars and Restaurants in Downtown Put in Bay. Rates subject to change | Spring Season Sale! 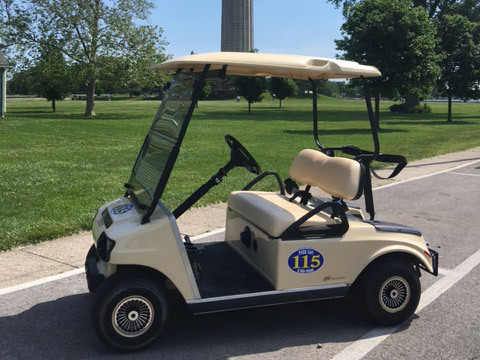 For all legal intents and purposes, a golf cart operated on public roadways is considered a motor vehicle. 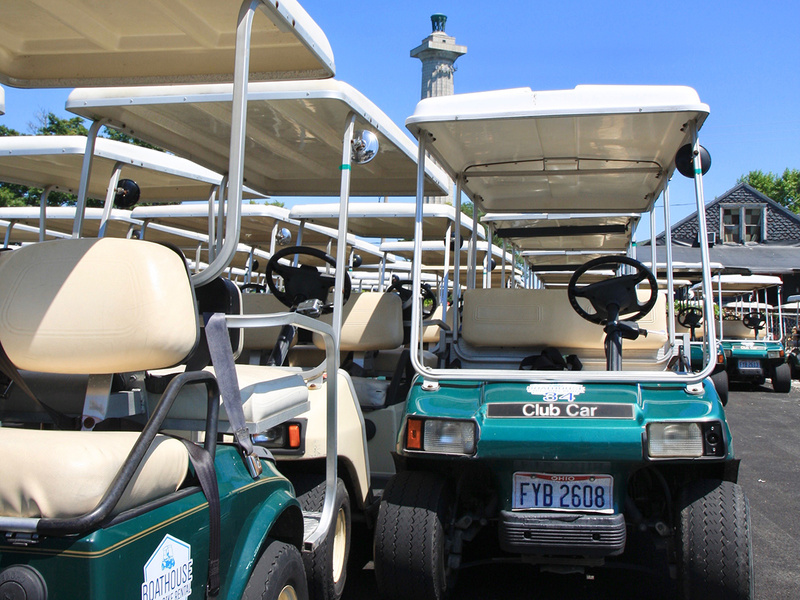 All Ohio laws governing the operation of motor vehicles are applicable to golf carts operated on South Bass Island. Violation of any part of these rules could result in a fine of $25.00 and repossession of the rental unit. You must have a valid U.S. or International Driver’s License and auto insurance. Renter of a golf cart must be at least 21 years of age. Renter is responsible for damages to the rental unit. Renter is responsible for the safety of all passengers on the cart. Renter is responsible for any traffic or parking violations. Do not drink or possess open alcoholic beverages on the cart. Do not allow children or unlicensed drivers to operate the cart. Do not overload the vehicle. Each passenger must have their own seatbelt. Stay on public roads. Do not drive on private property. Do not drive in the bike / pedestrian lane. Do not go into the State Park Campgrounds. Do not park on the docks. Do not park on yellow curbs or in No Parking zones. Always use hand signals in addition to turn signals. Do not tamper with, or in any way attempt to modify or adjust the speed of the cart. Failure to report the return the rental unit will result in your account being billed for the day rental of that unit. 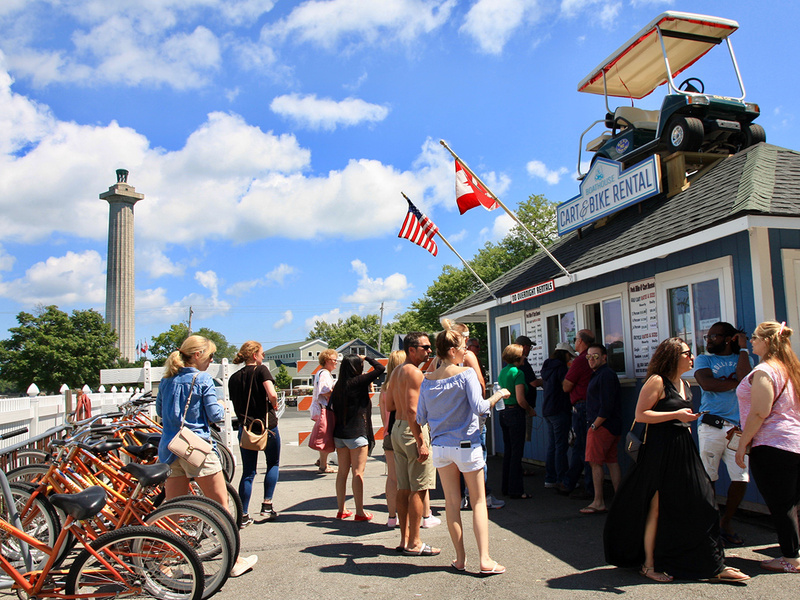 Failure to return the cart by the posted closing time will result in $25.00 late fee or two times the rate stated for that rental unit for each hour or portion thereof and repossession of the rental unit.